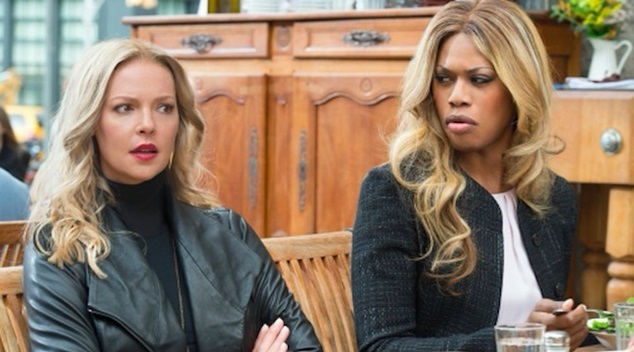 US broadcaster CBS has pulled it’s new legal series Doubt starring Laverne Cox from the air after just two screenings of the season. The program, which also stars Katherine Heigl and The West Wing’s Dule Hill, was celebrated as the first network series to star a transgender actor in a transgender role as a regular character on the show. The show’s creators, Tony Phelan and Joan Rater, told The Advocate that trans visibility was paramount in crafting the program – as they have a transgender son of their own named Tommy. “The fact that those kids can watch a show on CBS and see somebody who they haven’t seen before – I think that’s huge. I don’t discount that at all,” Phelan said prior to the show’s cancellation. Cox herself has not yet responded to the programs hiatus, though CBS have avoided using the term ‘cancellation’ say the program may return to the schedule at a later date.